The VCFD WOAF Auxiliary, also known as the “D-Shifters”, is dedicated to assisting the employees of the Ventura County Fire Department and their families. While we strive to actively engage in the promotion and camaraderie of our entire fire family including non-safety personnel and retirees, our main focus is building a strong support system for our members and their families, and to represent our entire “Fire Family” with pride, honor and commitment. 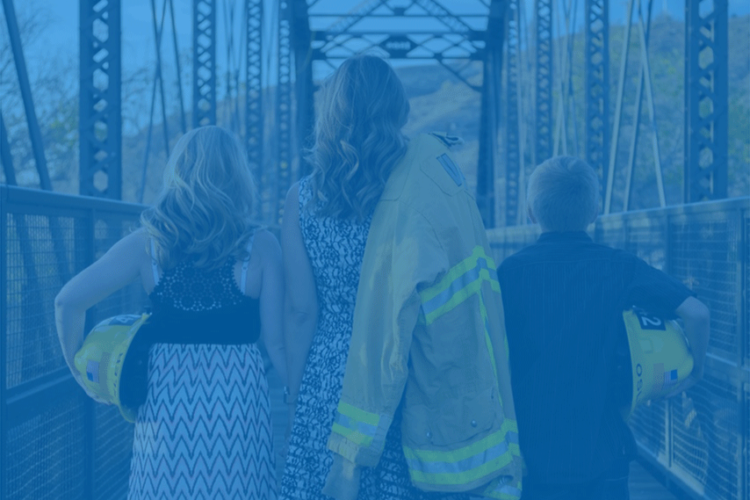 As President of the D-Shifters, I’m proud to be partnering with so many firefighter spouses, department employees and their family members. In addition to providing support in times of need, we have a large group of volunteers who regularly pull together to organize events and fundraisers to bring our entire fire family together. If you are a spouse or family member of a VCFD employee or retiree, you are invited to join the D Shifters. Our crew would love to have you! Please look for emails and flyers that may circulate announcing our various events and fundraisers.